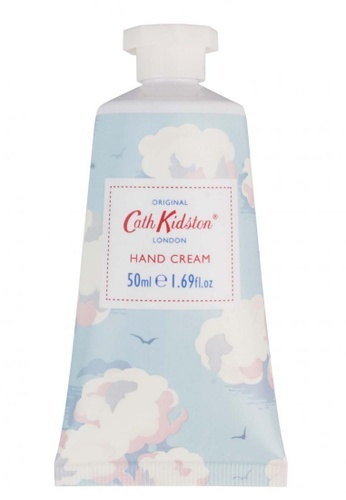 50ml hand cream featuring a Spring inspired ‘Cloud’ print, of bright blue skies and fluffy white clouds. Choose from a variety of fabulous designs from the instantly recognizable Cath Kidston iconic prints. Fragranced with romantic white flowers, zesty fresh fruit and warming sandalwood with a dash of sweet caramel to create this warm and delicious scent. Moisturising Vitamin E enriched 50ml hand creams. Paraben free. 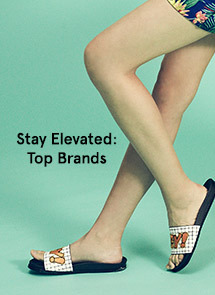 Can't find Clouds Hand Cream in your size?